Order Happy Cow Caramels by the bag! 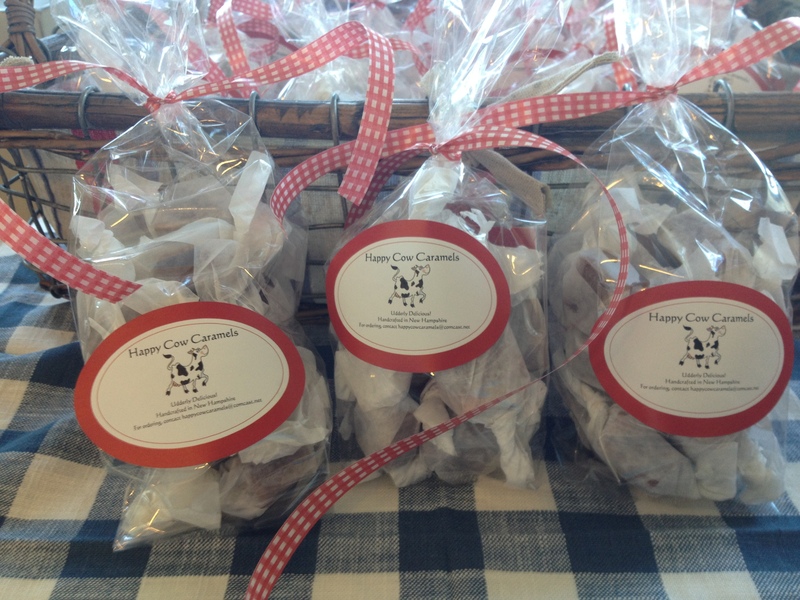 Shown here is the “Happy Dozen” option – each package contains 12 individually wrapped, yummy-chewy caramels. Please email for orders: HappyCowCaramel@gmail.com.